The Collaborative Learning strand of Creative Schools, delivered by people make it work, strengthened practice and enhanced collaboration across east London’s cultural education sector through a programme of structured learning, dialogue and experimentation. Cultural organisations taking part in the programme reported an increased knowledge and understanding of delivering high quality cultural education particularly in terms of empowering youth voice, approaches to collaboration, and ways to develop ongoing relationships with schools. 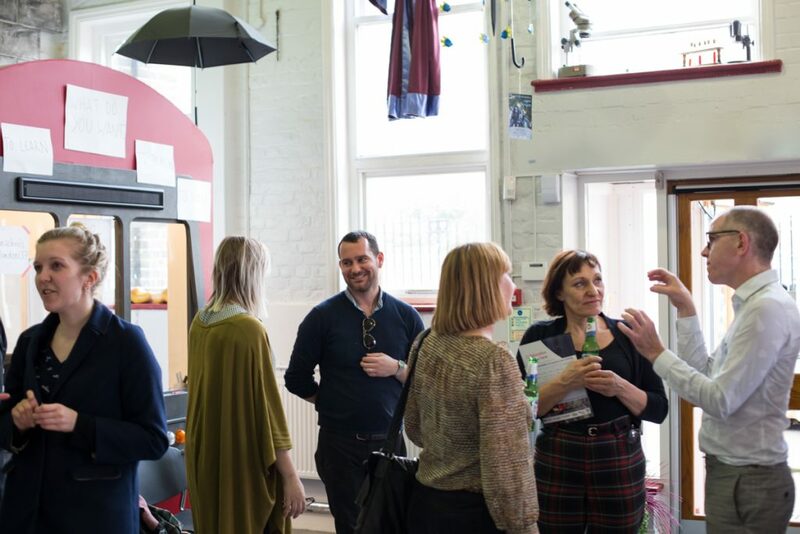 16 Collaborative Learning opportunities including working lunches, half day sessions and events were hosted across a range of east London organisations. 105 organisations participated, with a third of organisations taking part in 4 or more sessions. 46 organisations contributed as hosts or facilitators.